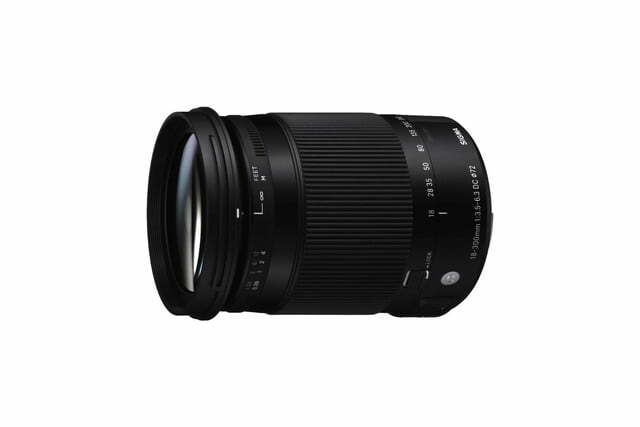 The new Sigma 18-300mm f/3.5-6.3 lens is all you need on a vacation. The Sigma 150-600m f/5-6.3 Contemporary is a budget-friendly super-telephoto zoom lens. 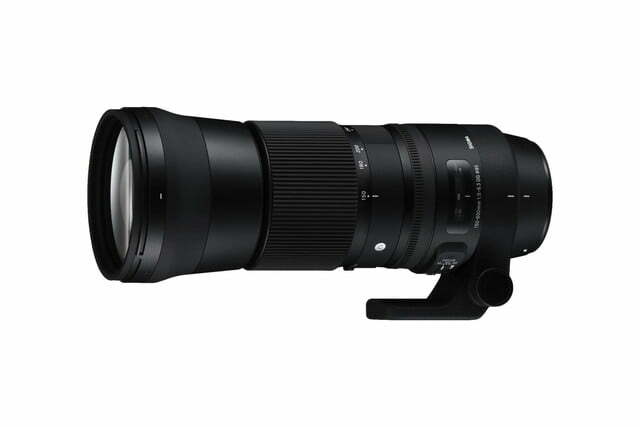 The Sigma 150-600m f/5-6.3 Sports is built for ultimate performance. The new Sigma 1.4x teleconverter fits the new 150-600mm lenses. The new Sigma 2x teleconverter fits the new 150-600mm lenses. Sigma has been rather busy announcing new high-quality lenses this year, after the company decided to reclassify its optics portfolio into three categories: Art, Contemporary, and Sports. Recently, Sigma has announced three new telephoto zoom lenses in the C(ontemporary) and S(ports) series that will turn you into a wildlife or action photographer, or simply provide all the focal length range you’ll ever need in one compact package. The new Sigma 18-300mm DC Macro OS HSM Contemporary is an optically stabilized all-in-one superzoom lens that provides a focal length range of approximately 27-450mm (35mm equivalent) on cameras with an APS-C-sized sensor. That’s pretty much everything you’re ever going to need, unless you do architectural photography. But for your next vacation, this might be the only lens you need to bring as it will have you covered for beautiful wide-angle beach or landscape scenes, close-ups of animals or flowers (thanks to its built-in macro mode), and faraway shots of that lighthouse or grazing gazelle in the distance. Wildlife and sports photographers will appreciate that the new 150-600mm f/5-6.3 DG OS HSM lens comes in two versions, one optimized for speed and one optimized for size. Depending on what kind of photography you indulge in, you might prefer the faster and costlier Sport version of the lens, or the smaller and more affordable Contemporary version. 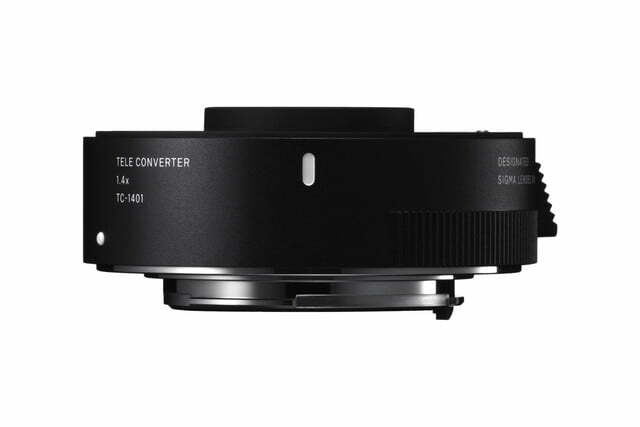 Both feature an incredibly long focal length range, paired with an optical image stabilizer that keeps your photos sharp even at the longest zoom setting. Both the 150-600mm f/5-6.3 Sports and Contemporary are dust- and splash-proof and come with special water- and oil-repellent lens coatings. They also both feature a zoom lock switch that lets you lock a specific zoom setting, as well as a “Manual Override” position for the autofocus, that enables you to manually refocus in AF mode. The main difference between the two lenses is their optical construction, with the Sports version boasting 24 lenses in 16 groups, while the Contemporary version comes with 20 lenses in 14 groups. If the focal length range of the new 150-600mm lenses doesn’t cut it for you, Sigma has also announced two new teleconverters that go with the super-telephoto zooms. 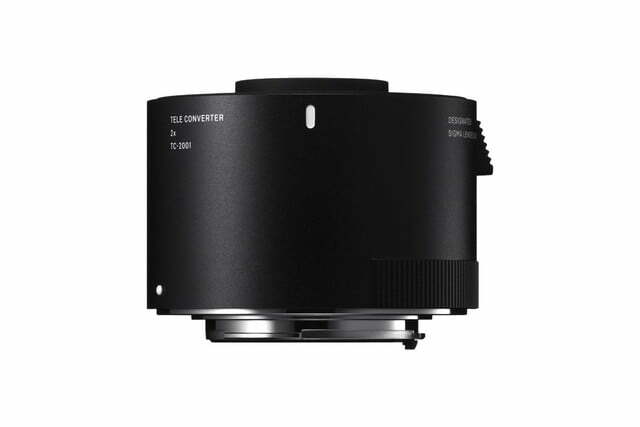 The 1.4x converter turns them into 210-840mm f/7-8.8 lenses, while the 2x converter will make them 300-1200mm f/10-12.6 super-ultra-hyper-telephoto monsters. The Sigma 18-300mm DC Macro OS HSM Contemporary will be available in Sigma, Nikon, Canon, Pentax, and Sony mounts in October, and will retail for $580. 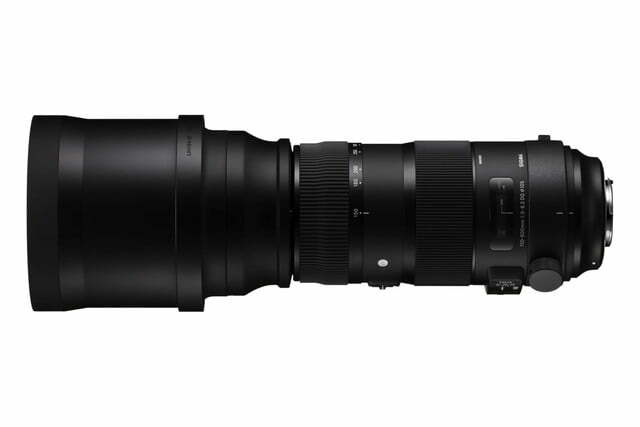 The 150-600mm f/5-6.3 DG OS HSM Sports lens will come in Sigma, Canon, and Nikon mounts, while the Contemporary lens will also be available in Sony mount. The retail price of the 150-600mm sports lens will be $2,000, while that of the Contemporary lens has yet to be announced. The two new teleconverters will retail for $350 for the 1.4x version and $400 for the 2x version. Their availability hasn’t been announced so far.